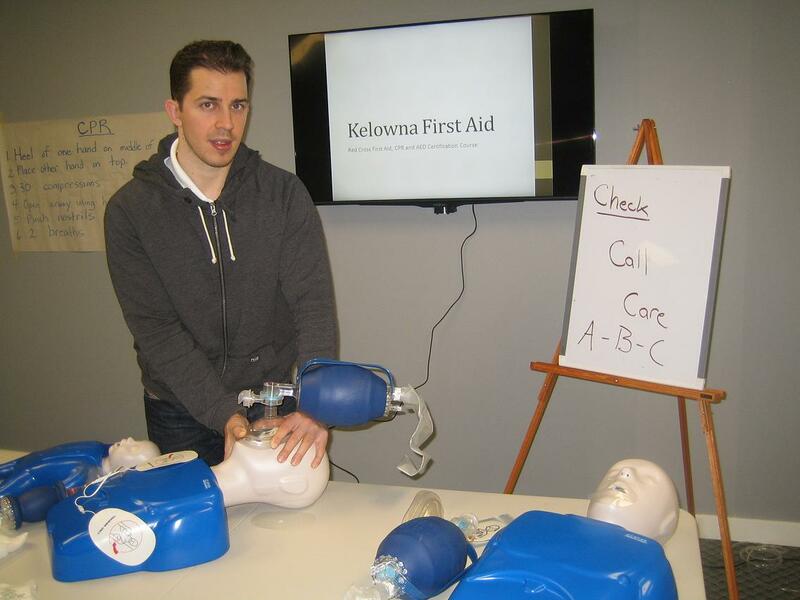 The following are frequently asked questions about CPR classes. Which provider is the cheapest provider of CPR classes? On average St Mark James has the lowest prices throughout Canada. How do I know if I qualify for a re-certification course? Check the re-certification page to make sure you meet all of the requirements. If I have a CPR level “C” award can I take a CPR “HCP” re-cert? No, you can not upgrade your certification through a re-certification course. You must take the full CPR “HCP” course. Why can’t I take a CPR level “A” recert course? CPR level “A” full courses are already intensive and short, a re-cert course would not work. Can the course be any shorter? I have a lot of experience? Unfortunately the instructor must meet the minimum time guidelines regardless of experience or class size. Do all providers offer re-certification courses? No, check with your provider. St Mark James offers the highest variety of courses. Can I re-certify my St. Johns Ambulance award with St Mark James? Yes, as long as you meet the prerequisites you are eligible for a re-certification course. How do I register for a re-cert course? To register for a re-certification course select one of the course links to the right and you will be directed to page where you can select your location. How long is my re-certification certificate valid for? Once you successfully complete the renewal / re-certification course you receive a certificate that is valid for 3 years. Is AED training included in my certificate? Yes, you will receive training and re-certification in the use of automated external defibrillators (AED). Can I re-certify only first aid certification? No, you can not re-certify only first aid certification. First aid re-cert courses always include CPR renewal. Can I re-certify my CPR level “C” if I have CPR “HCP”? Yes, you can downgrade your certification.